Who doesn’t love the smell of a freshly sharpened No. 2 Pencil? Many kids in poorer communities don’t have access to textbooks, notebooks, or even those pencils. 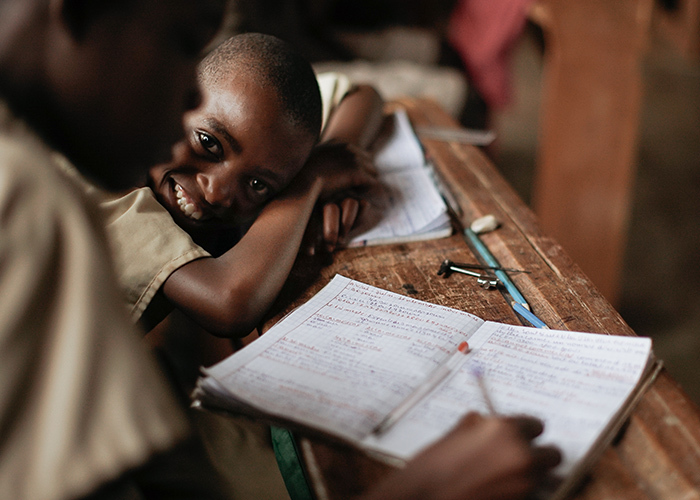 When you give School Supplies you directly support a child’s education in a practical way and sharpen their study skills.